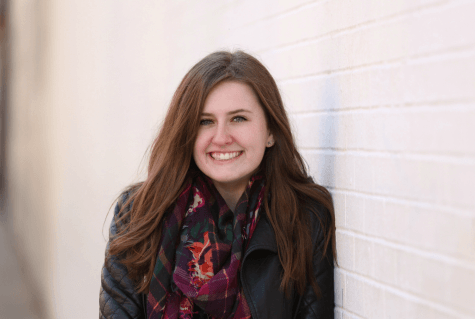 Ella Lee is the Focus Editor for the DePaulia and an undergraduate student studying journalism, political science and climate change science & policy. Her favorite drink is tea with more ice than tea, and her favorite week of the year is Shark Week. Email her at focus@depauliaonline.com. Follow her on Twitter @eklee1103.